log in & Book online using the form below. Or book using our app. Ezy Driver offers a specialist chauffeur service for guests of Unity Executive Services Australia. 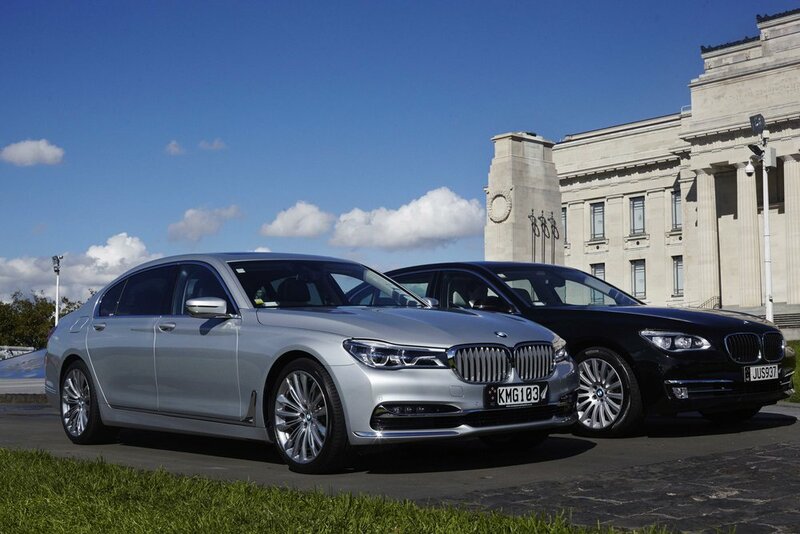 Our service provides a high degree of discretion, consistency and personalisation with modern high specification vehicles and trained multi-lingual chauffeurs. A few of our chauffeur’s have been ‘VIP approved’ by the NZ Police. This provides an extra level of driver protocol, security and the ability to operate air-side and within motorcades. Ideal for visiting guests of government or VIP’s. Contact us today Stuart on +64 27 482 4783 or email bookings@ezydriver.co.nz to discuss your requirements. High volume economy fleet for 24-hour transfers. Tour buses & specialty vehicles available on request. 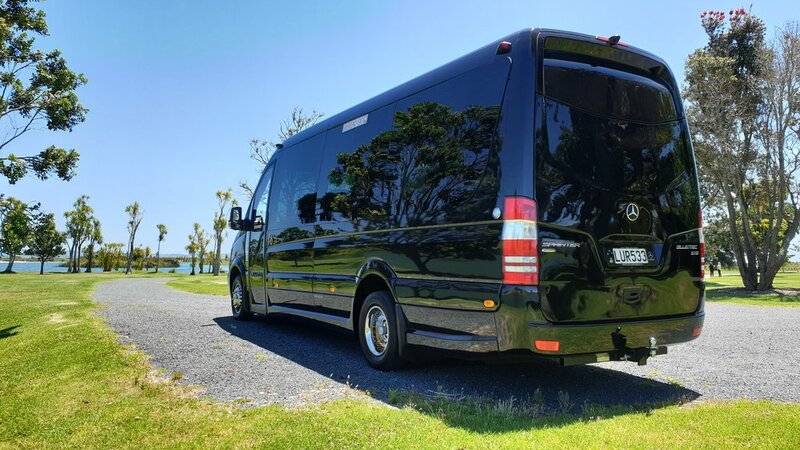 All our vehicles are equipped with phone charging cables, Wi-Fi, refreshments and additional entertainment and comfort features unique to each model. Multi-lingual speaking drivers & tour guides fluent in French, Russian, Cantonese, Mandarin, Tagalog, Bahasa & Hindi available upon request. Prices are fixed transfer rates inclusive of GST. Hourly / touring rates are the same as the city > airport rates. Special rates for city > city and multi-vehicle transfers available and priced per booking. 16-Passenger capacity with rear 7-passenger conference seating setup & entertainment system. 2X HD Screens with Chrome-cast, refrigerator and 230V main power for the ultimate business or touring machine. Configurable conference or forward facing seating. Latest long wheel base model for extra comfort and luggage space.